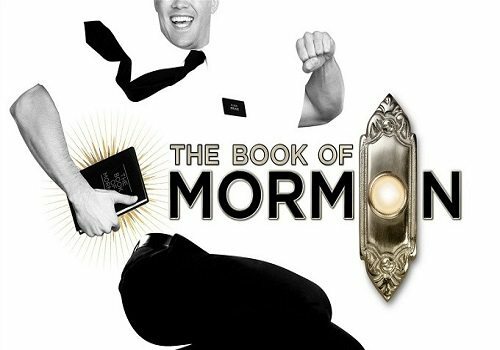 The Book of Mormon is the multi-award winning smash-hit Broadway musical from creators of South Park, Trey Parker and Matt Stone, with music by Avenue Q maestro Robert Lopez. 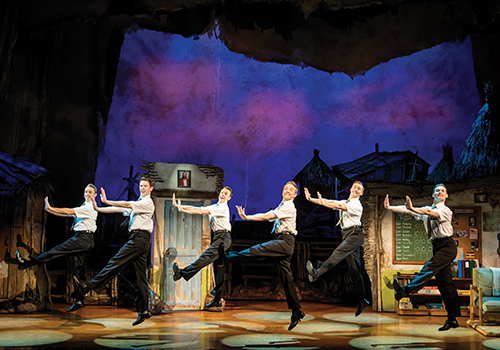 With several Tony, Olivier, Drama Desk Awards, including Best Musical and Best New Musical, under its belt, The Book of Mormon continues to entertain audiences with its wild combination of hilariously outrageous and offensive humour! 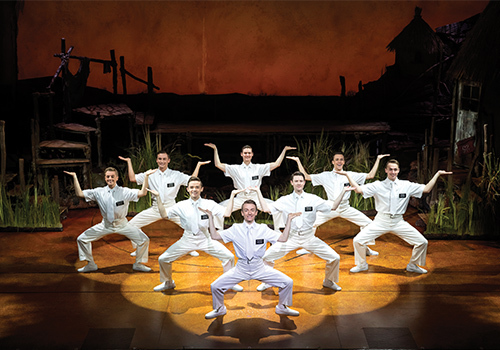 Originally opening on Broadway in 2011 and the West End in 2013, The Book of Mormon follows the journey of two Mormon Elders who are sent from their base in Salt Lake City, USA, to the dark depths of Uganda for missionary duties. 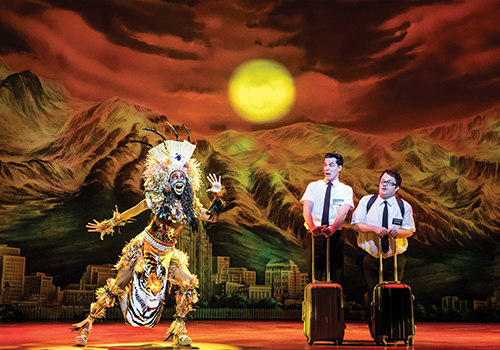 On arrival in Africa, Elder Price and Elder Cunningham are shocked by the cultural difference between them and the initially hostile villagers. In an attempt to settle in to their new surroundings, Elder Cunningham preaches a strange Star Wars interpretation of the holy book to the natives whilst Elder Price demonstrates his resolve as a missionary. Soon, the pair integrate with the Ugandans and meet Nabulungi, the tribe leader’s daughter who soon becomes infatuated by the idea of the USA and “Sal Tlay Ka Siti”. As they begin to form friendships with the villagers, who are becoming receptive to the idea of Mormonism, the pair star to being their own Mormon faith into question. 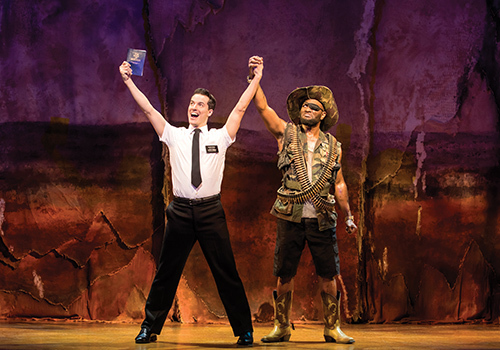 Winning a Grammy Award for Best Musical Theater Album, The Book of Mormon has an incredibly memorable score, including songs such as “Hello”, “Two by Two”, “Turn It Off” and “I Believe”. Directed by the prolific Casey Nicholaw (Aladdin), The Book of Mormon is rife with humour that pokes fun at race and religion, The Book of Mormon is the risqué musical that leaves audience in absolute stitches from start to finish! The Book of Mormon is recommended for ages 18 and up and contains extremely explicit adult content, themes and language. Under 15's will not be admitted into the auditorium. Click here for the Prince of Wales Theatre seating chart and seat price guide.